Stock market analysts have maintained 'buy' rating on Balrampur Chini Mills Ltd (BCML) with an intraday target above Rs 141. According to them, interested traders can purchase the stock above Rs 139 with a strict stop loss of Rs 135. If the stock market remains positive, the stock pricing becomes more attractive, and reach above Rs 143. Shares of the company, on Saturday (Oct 17), closed at Rs 137.80 on the Bombay Stock Exchange (BSE). Current EPS & P/E ratio stood at 7.76 and 18.23 respectively. The share price has seen a 52-week high of Rs 139.25 and a low of Rs 29.70 on BSE. 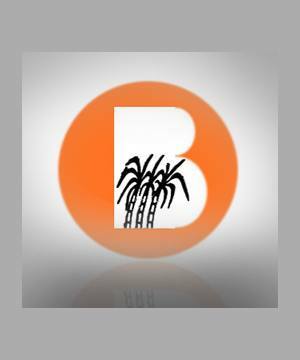 BCML is one of the biggest integrated sugar producing companies in India. Its allied groups comprises fabrication and marketing of Ethyl Alcohol & Ethanol, generation and selling of power and manufacturing and marketing of organic manure. It owns nine sugar plants situated in Eastern U. P. having a total crushing capacity of 73,500 tons on a daily basis. BCML has taken over the organization of Indo Gulf Industries Ltd (IGIL) that has since become the company's arm. Situated at Maizapur, IGIL has a sugar cane crushing capacity of 3000 TCD.